See the full My Damsel Heart lyrics from Sally Oldfield. My Damsel Heart lyrics belongs on the album Celebration. Learn every word of your favourite song and get the meaning or start your own concert tonight :-). Rate this song's lyrics. Uploaded by Juliette. Use it for personal and educational purposes only. 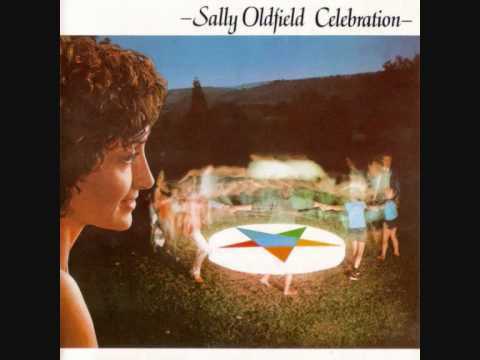 Listen to these sick beats by Sally Oldfield. And with my young maiden's charm I'll keep you for a while. For you are the lord of all these merry men. But if you come knocking on my door you know I'll let you in. Who ride beneath the moon! You are one of the hundred horsemen! Oh, I know who you are! And you're riding on my heart. With my young maiden's charm I'll keep you for a while. I'll come lie with you now the fields are full of rain. Oh, you are the only one who ever reached my heart. Related My Damsel Heart lyrics. you better grab that tambour..
a love so beautiful chinese ..
roudeboy ft p square fire fi..
nkhon mein neendein (rahat f..
dancing on my own pedro gonc..
if i told you that i love yo..